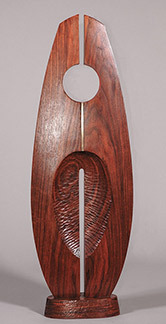 Add the warmth and beauty of wood sculpture to create a focal point in your interior decor. 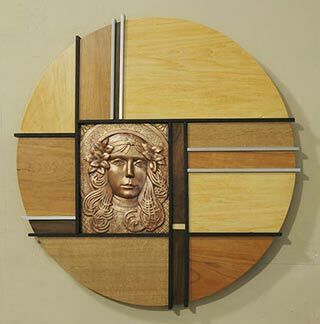 Purchase a woodcarving on this page, or commission a woodcarving to fit your needs. 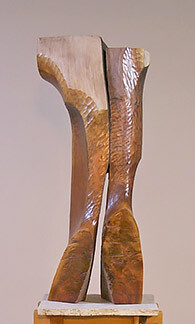 The wood sculptures shown here are all individually hand-carved. 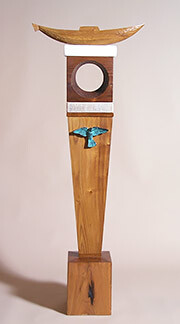 Some were roughed out with a chain saw. 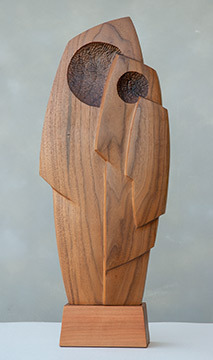 Some had parts turned on a lathe. 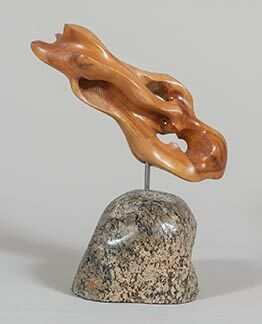 Others are wood combined with stone or metal. 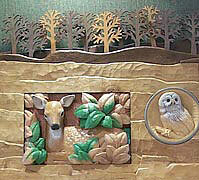 All were carved by hand with a mallet and chisel. 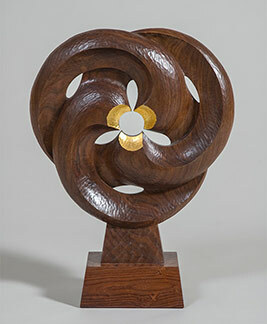 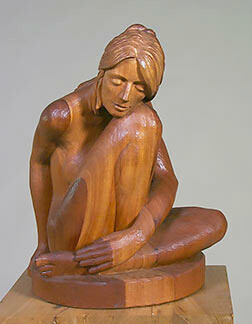 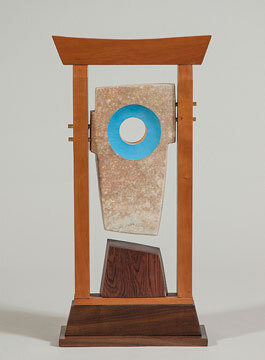 For larger photos, or to see different angle views of any of these wood sculptures, email Mark. 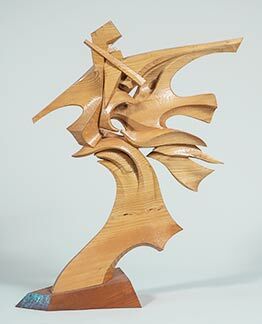 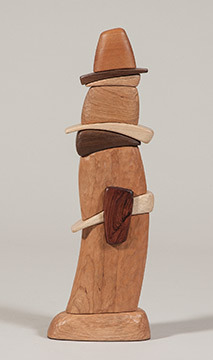 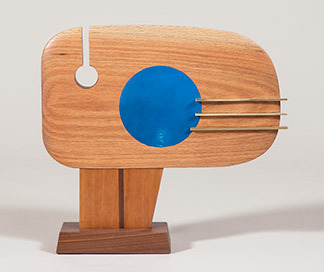 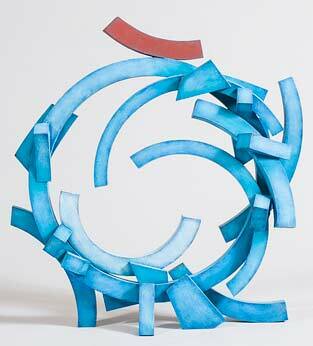 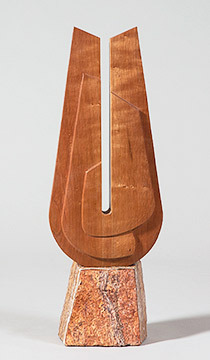 See more wood sculptures that Mark has created in the past.